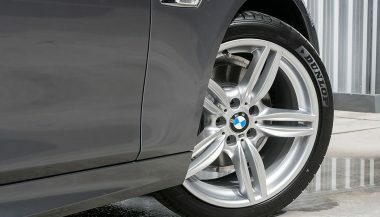 If you're looking for a new ride on a budget, that's flush with features, here are some of the best used luxury cars. There are a few things that define luxury cars other than the obvious luxury features. The biggest one is a high price. If you want a luxury car fresh off the lot, you’re going to have to pay for it. However, they also lose a lot of that value shockingly fast. 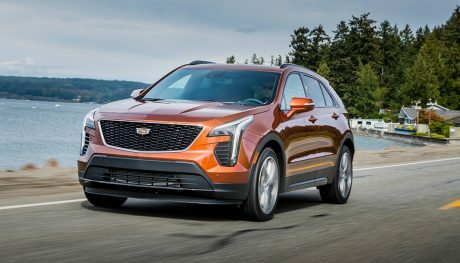 That means what was a six-figure luxury car just a couple of years ago could now be about the same price as a new Honda Civic. If you’re looking for a new ride on a budget, that’s flush with features, here are some of the best used luxury cars. 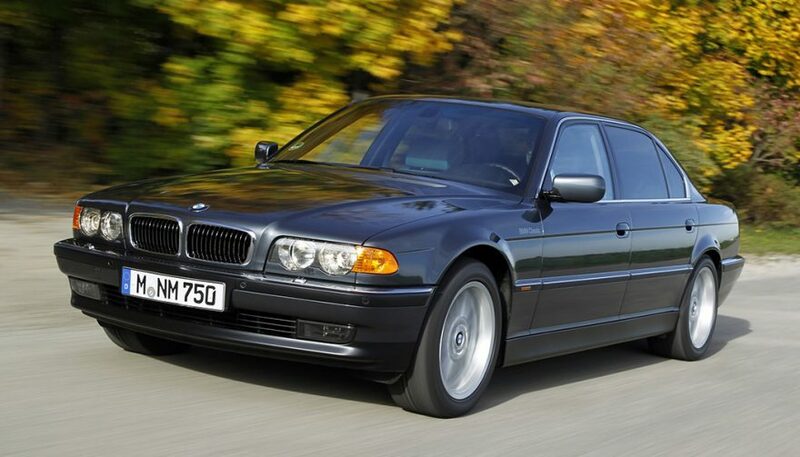 E38 is the code for the 1995-2001 BMW 7 series. You know the car. It’s the hulking full-size sedan that made Jason Statham into the greatest thing on four wheels in The Transporter. The first one, not the sequels. It’s the car that James Bond drove from under the rear seat in Tomorrow Never Dies. It wears classic styling that looks nearly as good today as it did when it launched. You can get your 7 in 282 hp 740i and long-wheelbase 740iL, or you can go for the real boss. That’s the silky smooth and even more powerful 750i and 750iL; the 5.4L V12 that offers up 320 hp and 360 lb-ft of torque. That one lets everybody around you know who the boss is. Those numbers might not be very impressive now, but they’re still more than enough to move this big sedan very quickly. 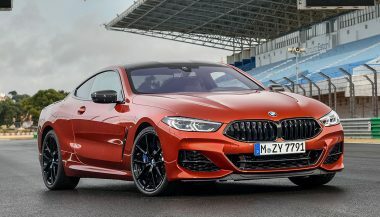 And while it might not have all the bells and whistles of the latest 7, it offers a much more connected drive and feel than the modern cars can. 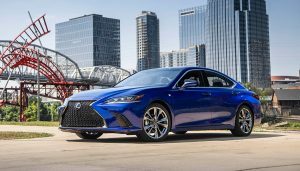 When the Lexus LS arrived on the luxury market, it changed everything for the German and American sedans that had been owning that segment for decades. Lexus pitched luxury, but it went even further than that. The early Lexus ads showcased an engine that was so smooth you could build a fountain of glassware that would stay standing. You could roll a ball bearing down the car’s seams and it wouldn’t stray from its channel. Lexus offered a level of quality that was rare in 1989. The current LS continues that mission. And while the competition has mostly caught up, Lexus hasn’t exactly been sitting on its heels. The 2007-2017 LS offers all the luxury features you could want in a car, but with the early cars now 10 years old, those features can be yours for less than you might think. The LS comes as the LS460, which has a 380 hp 4.6L V8, but if you want to save some fuel along with saving when you buy it, check out the LS 600 h, which is the hybrid version. It packs a 5.0L V8 and two electric motors. The total output is 439 hp, and it uses a CVT that makes the power delivery even smoother. 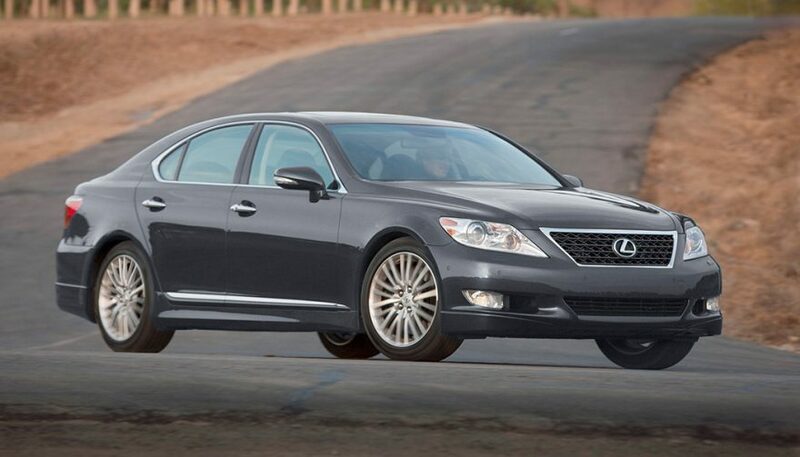 If you want to drive, the LS 600h even has a limited-slip differential, all-wheel drive, and active air suspension. It’s understated in the styling department, including the facelift models with the big Lexus spindle grille. But it’s everything you need on the inside, and that’s more luxurious anyway. After all, you don’t need to look at it from behind the wheel. Or from in the back seat. 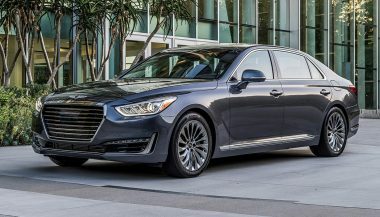 The Genesis G90 is well-developed, packed with features, and, at $68,100, it is priced tens of thousands less than the established brands.